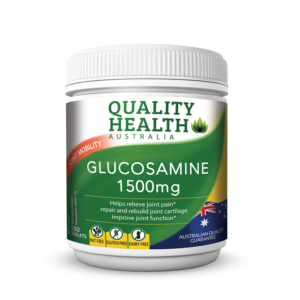 Rich source of gamma linolenic acid (GLA) an important omega-6 fatty acid that can only be produced by the body in small amounts. Low levels of GLA have been found in women with PMS and in adults and children with mild eczema. Some people may not get enough GLA in their diet, therefore supplementation may be beneficial. Contains soya. Follow the directions for use. Always read the label. If symptoms persist, talk to your healthcare professional. 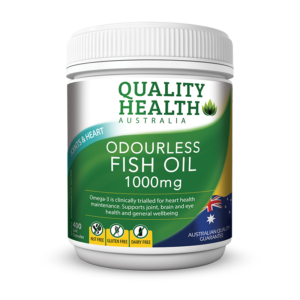 WHAT IS QUALITY HEALTH EVENING PRIMROSE OIL FOR? 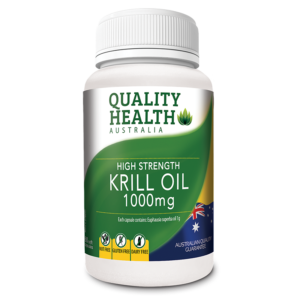 - Provide the body with a rich source of the Omega-6 fatty acid. 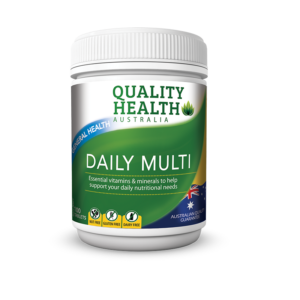 - Help relieve the symptoms of premenstrual tension and support woman's healthy hormonal balance. 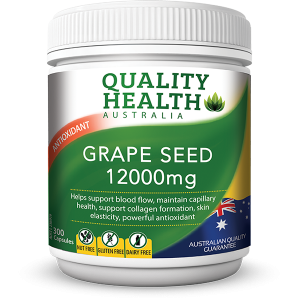 - Help to maintain healthy skin and relieve symptoms of mild eczema. 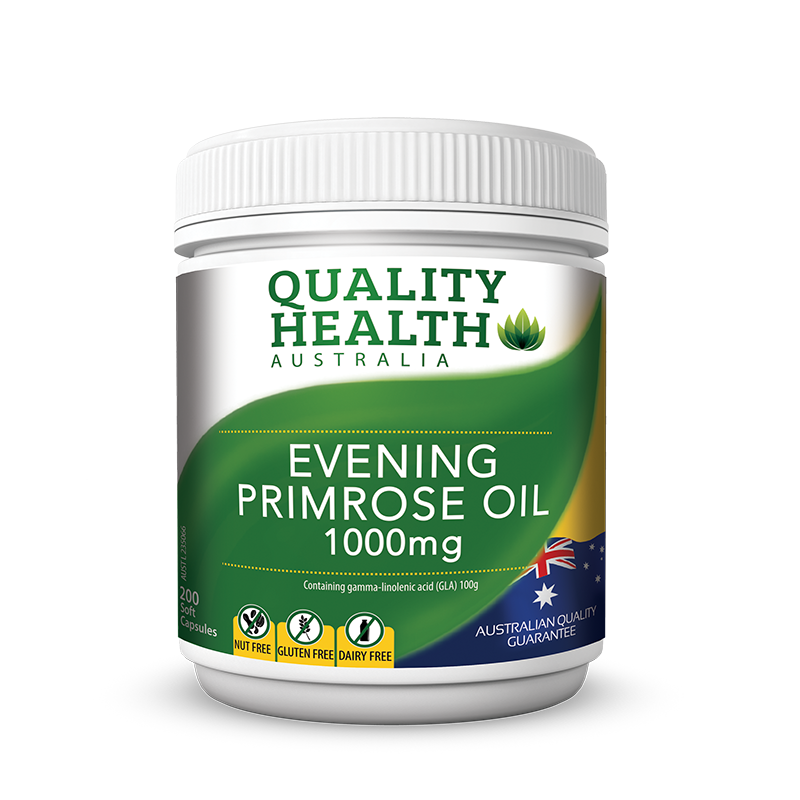 WHO IS QUALITY HEALTH EVENING PRIMROSE OIL FOR? - Those looking to provide the body with a rich source of the Omega-6 fatty acid which can help relieve the symptoms of premenstrual tension and support woman's hormonal balance. - Those looking to help maintain healthy skin and relieve symptoms of mild eczema. 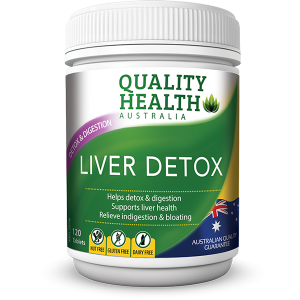 Adults: Take 1-3 soft capsules once a day with food. Children 6-12 years: Take 1-2 soft capsules once a day with food, milk or juice. Children 2-6 years: Take 1 soft capsule once a day (pierce and squeeze into milk, juice or cereal). Or as prescribed by your healthcare professional.